What did I think of Bonaire? Well, if you're into diving or snorkling it's a wonderful place. Really. So many diving spots and I hear they're all lovely. We had one day to explore and were done exploring by noon. Granted, we both weren't feeling too well, but still. It's small (only 19.000 people), the city is crowded (two cruiseships, adding approx. 6000 people to a tiny place) and it just didn't feel as welcoming as Curaçao. But maybe I'm biased. The flight from here to Bonaire is only 20 minutes, but due to cancellations and delays, we spent 5 hours at the airport until we finally got on our flight back to Curaçao. They told us delays are normal, but this was an extreme. The airline has only three planes and two of them needed repair. Oh well, we made it home safe, that's what matters. Only three pictures? Nope, can't do that. 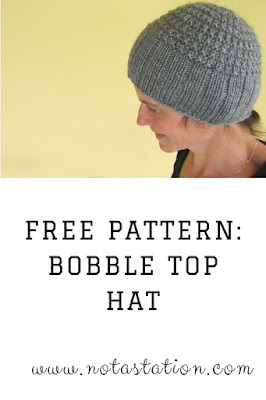 I personally don't like wearing slouchy hats, but my future son-in-law (who took a slouchy hat I knit a few months ago home with him last Christmas) insures me these are very popular and that I could easily sell them.So, maybe I'll make more, since "designing" (I just make things up as I go) and knitting them is easy and fun. 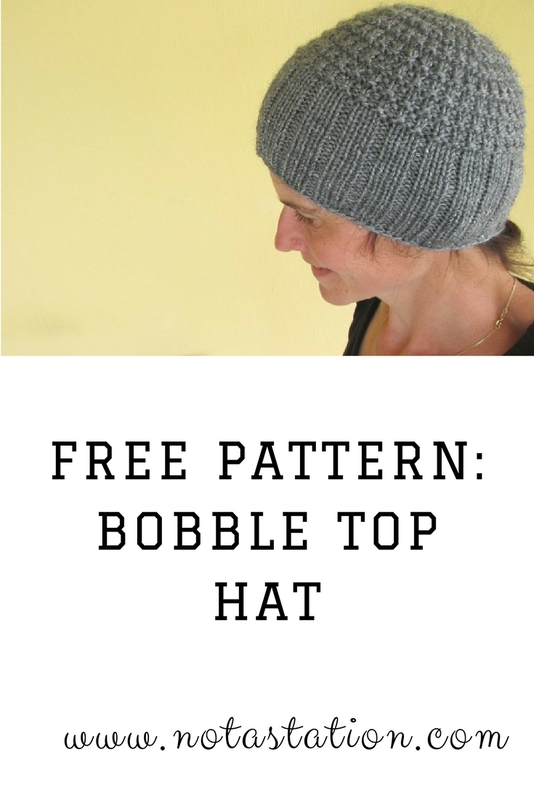 I did a simple, wide, brim (k4 p2 k2 p2) and knit the rest in stockinette stitch. :: still feeling a bit uneasy about the things happening in my life right now, but also feeling excited about it. :: not even able to remember how many times I tried to take a picture every day. I never made it through a whole year. But it's fun to try. I was going to pick a favorite, but I can't. I like the one of my glasses on my planner, but I also think the one from my parent's church is quite nice. And that leaf on my honeysuckle (way too early!) isn't too bad either. What's your favorite?